Cherished Faben Point waterfront. 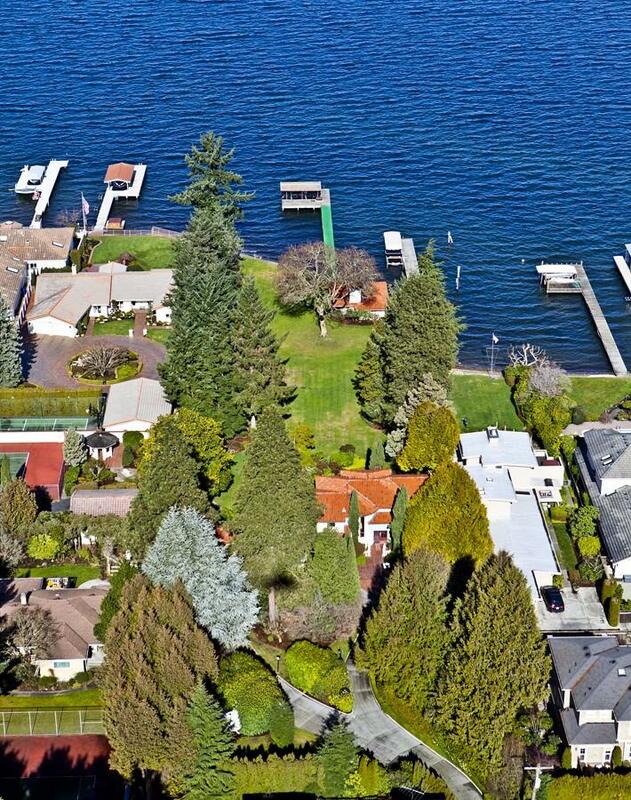 Located in one of Mercer Islands most sought after areas, this rare waterfront estate is offered for the first time in over 70 years. 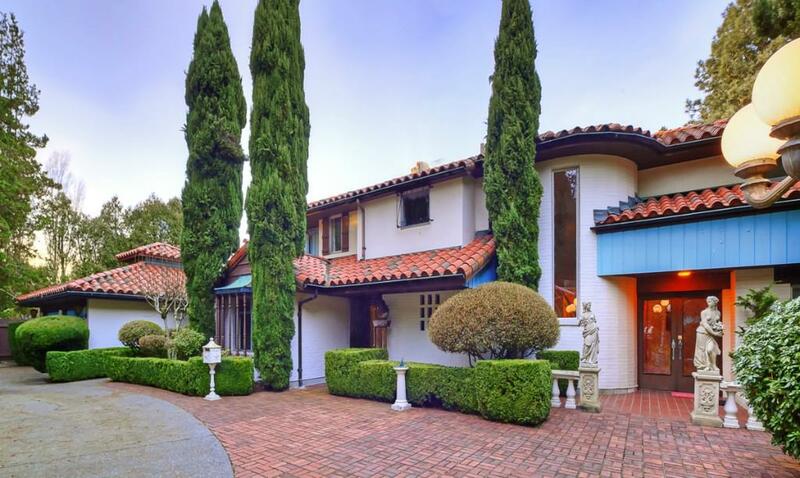 Sited on 1.3 lush acres surrounded by gardens, trees and rolling green lawns. An impressive compound? A builders blank canvas? 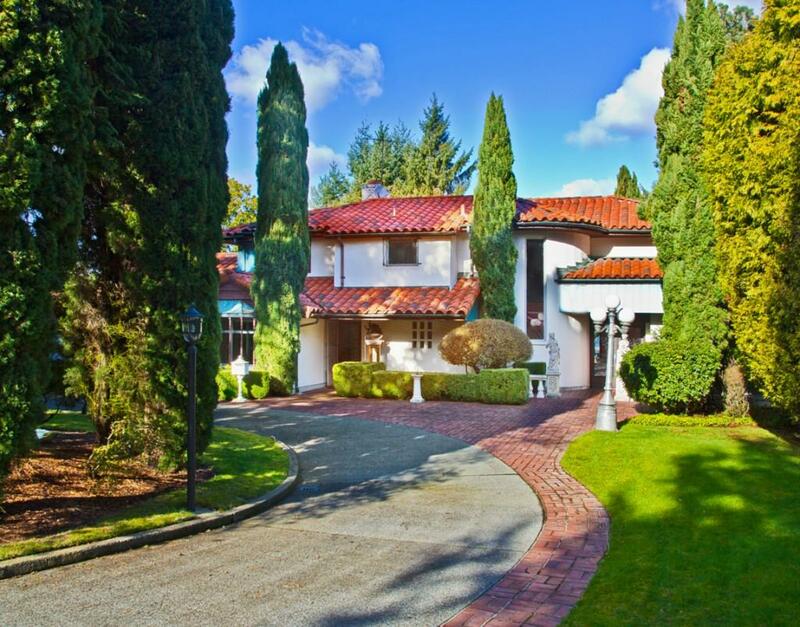 An in-city retreat just minutes from downtown Seattle and Bellevue. An easy 10 minute drive to Boeing Field. 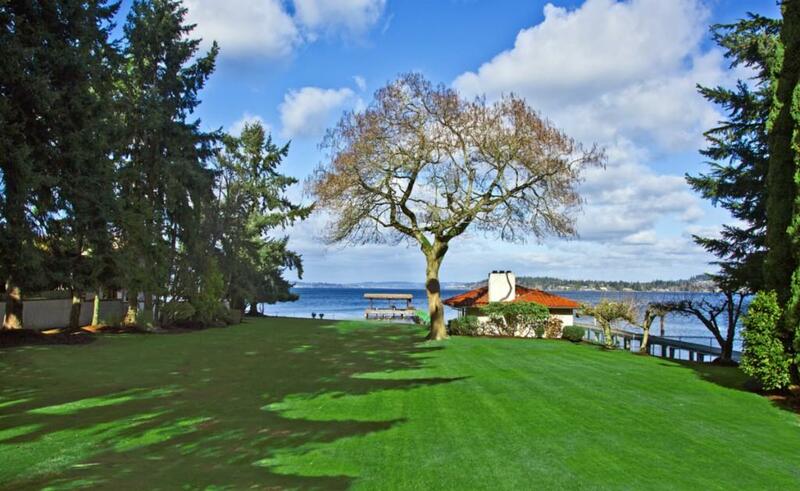 In addition to 112 feet of lakefront, the estate features a guest house & cabana!